Who can resist this shimmery hue? There's just something about rose gold. The millennial-esque metal seemingly rose to prominence (no pun intended) following the release of the rose gold iPhone 8. After that, we descended into a full blown obsession and it hasn't subsided. No one could resist making a rose gold iteration of their respective products, and the beauty industry was no exception. Suddenly, unicorns and mermaids were out and rose gold was in. 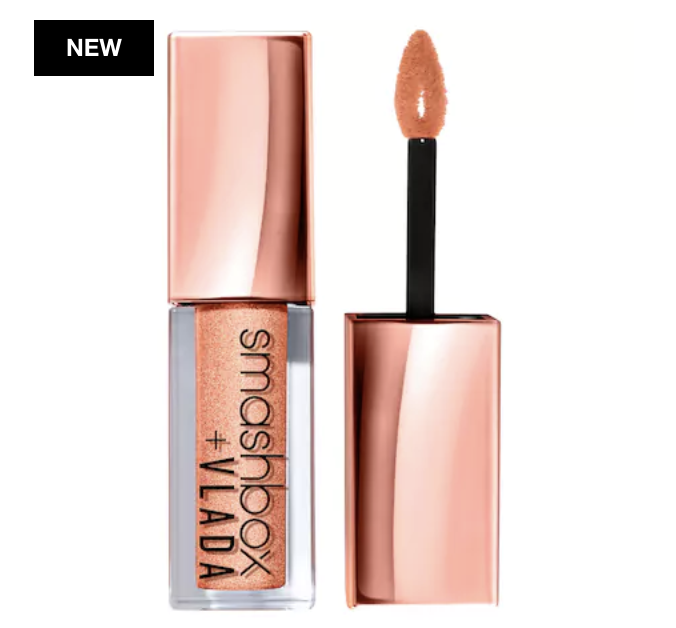 Most recently, Smashbox Cosmetics released an entire collection of rose gold-themed makeup in collaboration with L.A.-based makeup artist Vlada Haggerty. If there was any doubt that this colour trend was coming to an end, the onslaught of rose gold beauty products is enough to prove you wrong. Here are some of our favourites. If there's one rose gold product you need for the ultimate summer glow up, it's the Smashbox Petal Metal Highlighter in Rosemantic. One swipe of this highlighter on the apples of your cheeks will give you a duo chrome effect that takes advantage of every glint of sunlight. 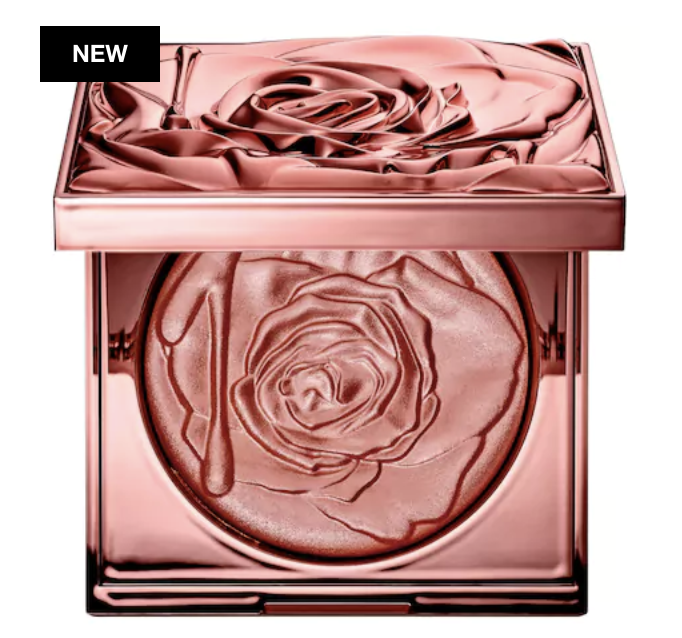 Plus, the rose-themed packaging is quite stunning. You didn't think Rihanna would miss a chance to get in on the rose gold glory, did you? Her slightly gimmicky, but irresistibly cute Fairy Bomb Pom Pom is the perfect summer product to give your body an all over rose gold shimmer — in 3D no less. Given the high temperatures we're all too eager to face, a waterproof liner should certainly be on your shopping list. 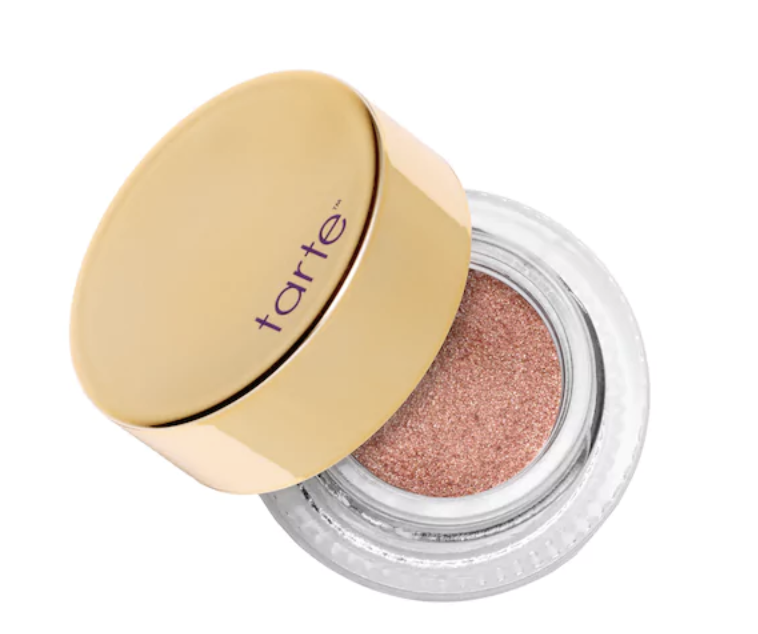 Tarte has a shimmery rose gold liner if you're looking for something a little less intense than black. For a highly-pigmented lip, Colourpop is the cream of the crop. 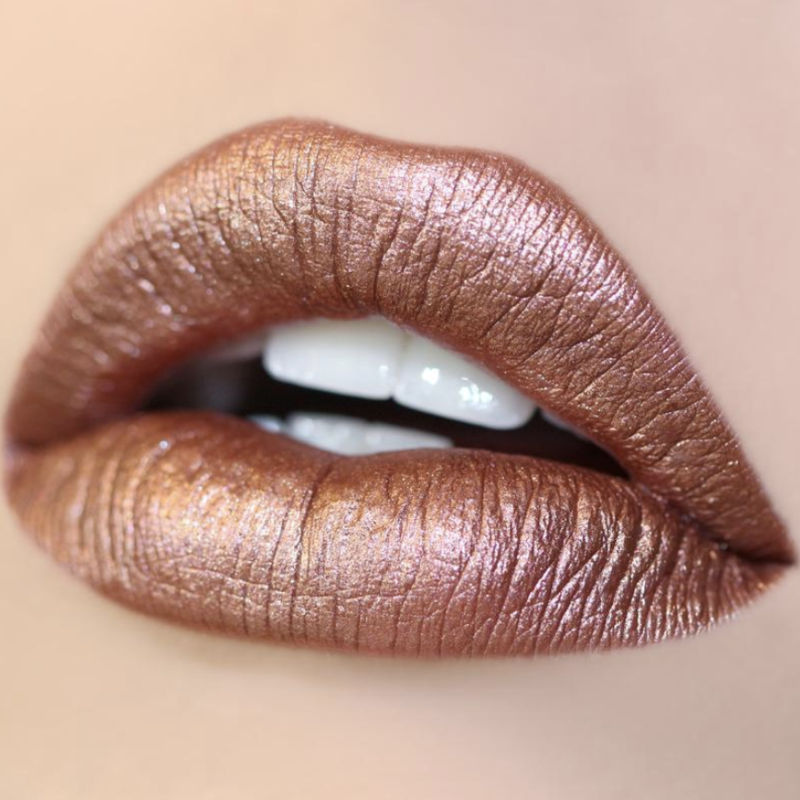 Their Man Eater shade is rose gold with hints of metallic pearl. Their formula is long wearing so you don't have to worry too much about re-application. For a matte rose gold lipstick, try the limited edition Petal Metal Liquid Lipstick in Desert Rose. The rich coppery hue is formulated to last eight hours and isn't likely to bleed or flake. 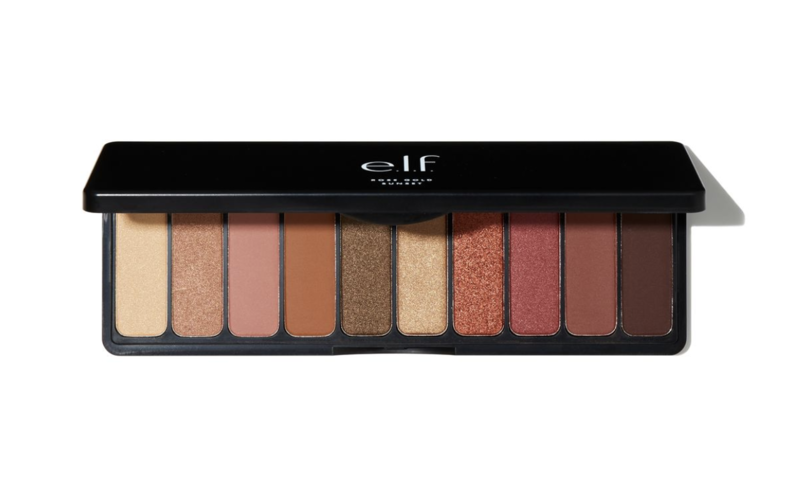 E.L.F cosmetics has swooped in once again and saved us from spending mucho dollars to keep up with the latest beauty trends. The Sunset Palette is comprised of matte and shimmery shades to create that perfect rose gold eye. As usual, their shadows are surprisingly rich and pigmented considering the reasonable price tag. 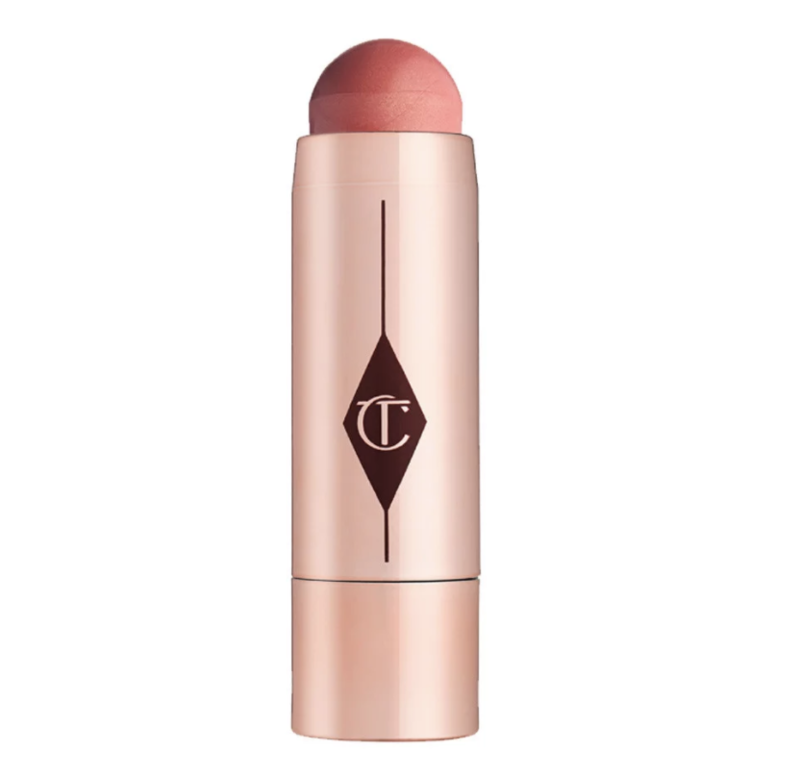 For a rose gold summer flush, Charlotte Tilbury's Beach Stick in Moon Beach is utter perfection. Beach Stick is infused with waxes and creamy polymers for a super dewy, supple effect. 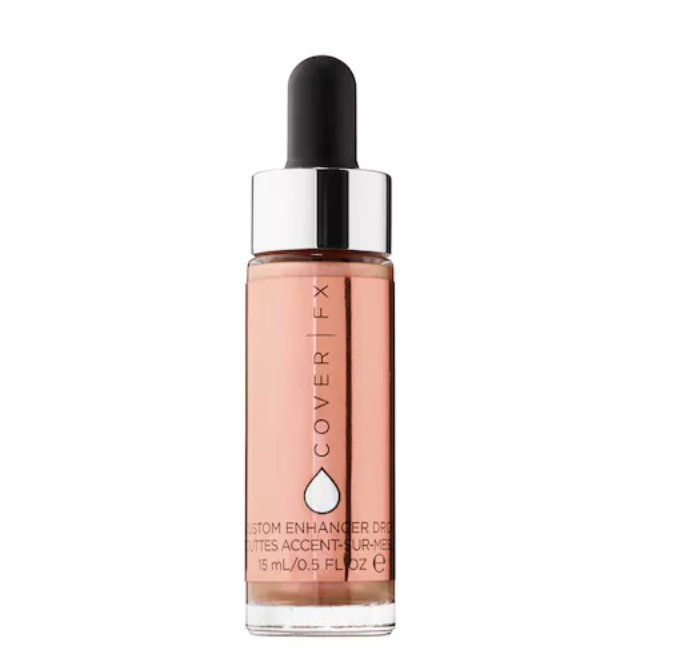 When Cover FX released their Custom Enhancer Drops, beauty enthusiasts lost their collective minds. Simply add a few drops to your moisturizer or foundation and customize to your liking. They happen to have rose gold drops, so you can get an all over rose gold hue. If you just can't get enough rose gold on your face, you might consider putting it in your hair. 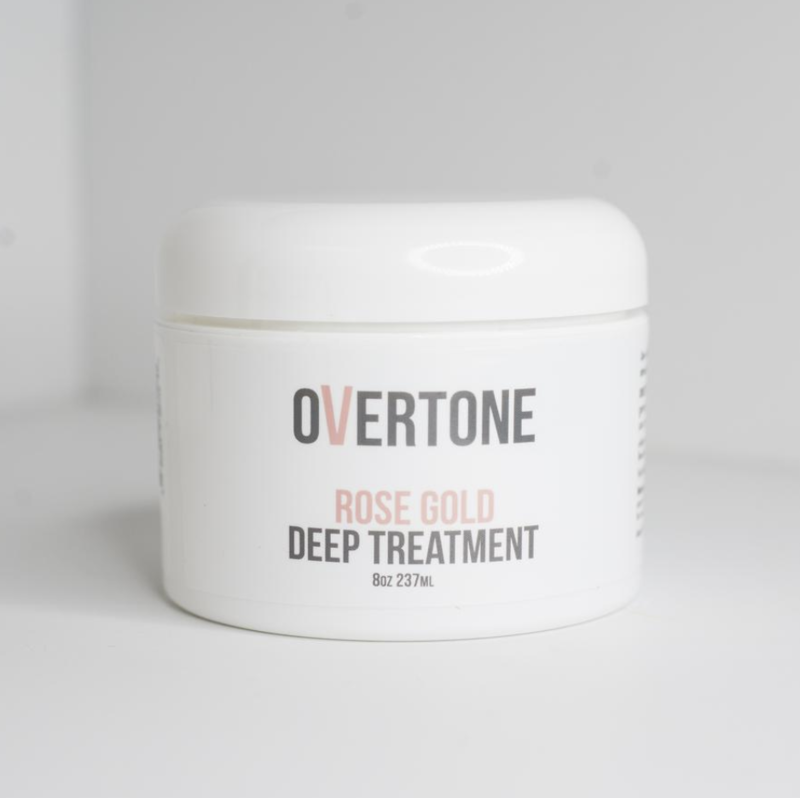 Overtone is giving everyone the chance to sport rose gold locks with their Rose Gold Deep Treatment. It's great for those who are non-committal because the colour deposited is only semi-permanent. 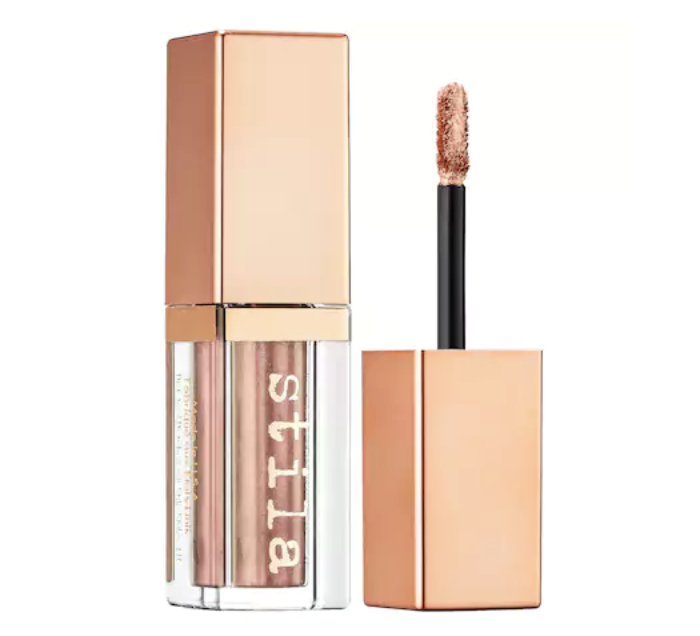 Stila's buildable Shimmer & Glow Liquid Eyeshadow is versatile for those who want one product to take them from day to night. Their Jezebel shade offers a rose gold hue that can go on sheer, but pack on a few layers and you've got a glamorous look for night time. 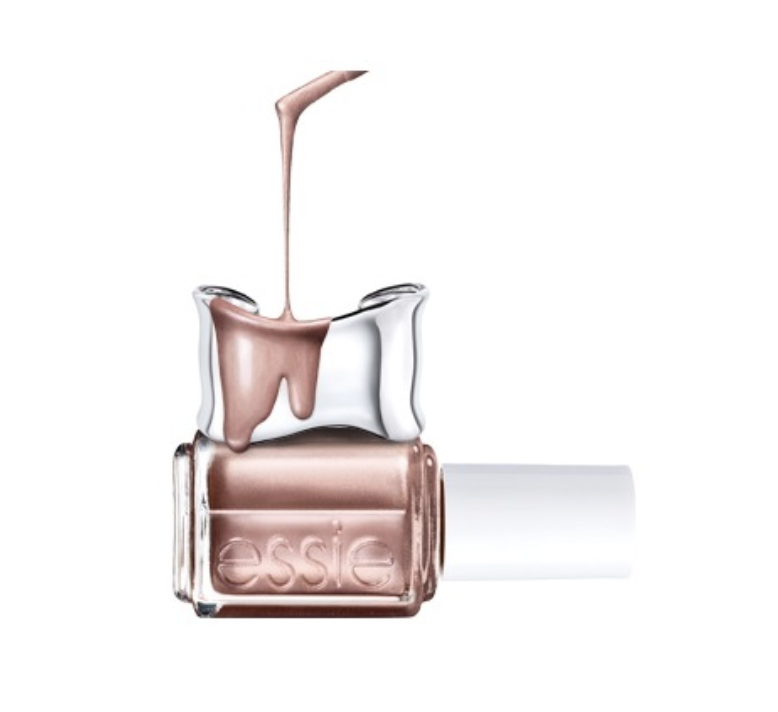 Essie's Mirror Metallics collection consists of chrome polishes that give your nails a dramatic brushed steel effect. For rose gold nails, your best bet is Penny Talk, which is a coppery tone with a distinct hint of blush. 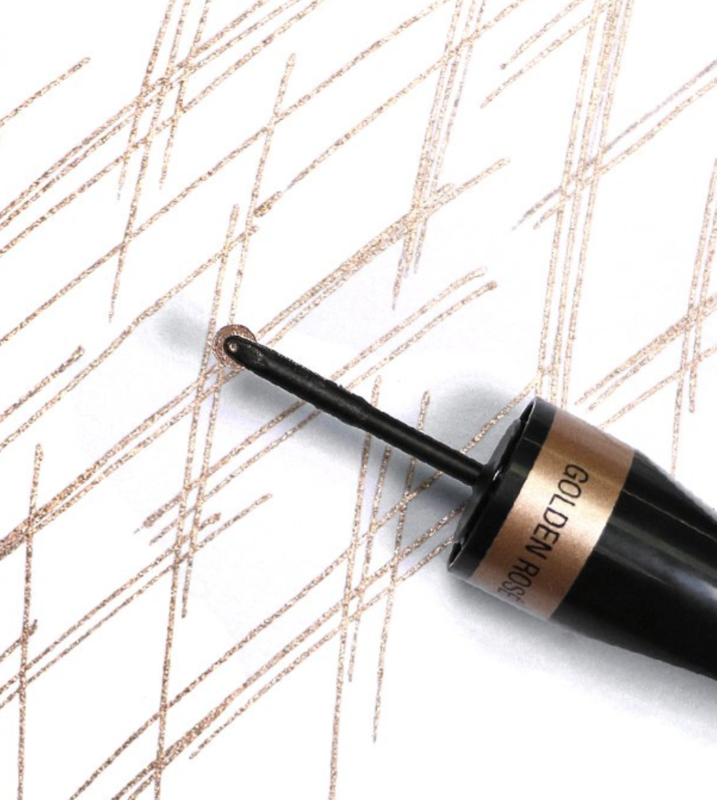 Shaky hands will appreciate Nudestix Rock N'Roller Easy Eyeliner Ink. The rollerball tip makes it easy to manoeuver, so drawing in that tricky cat eye will be a breeze.